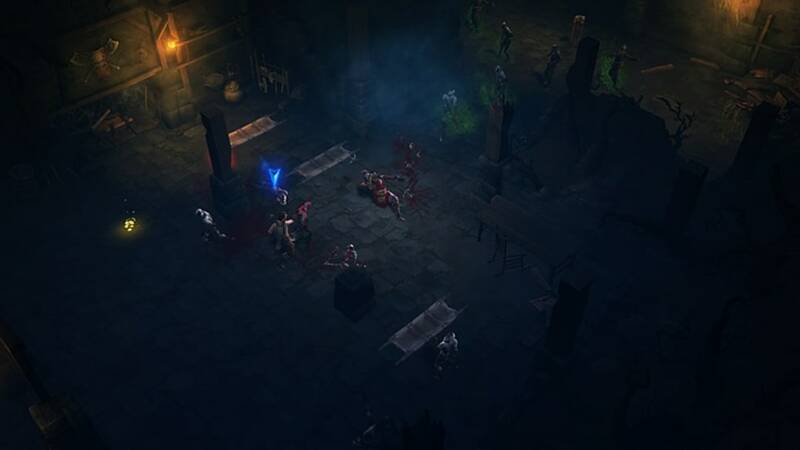 An action RPG to take Diablo's crown? 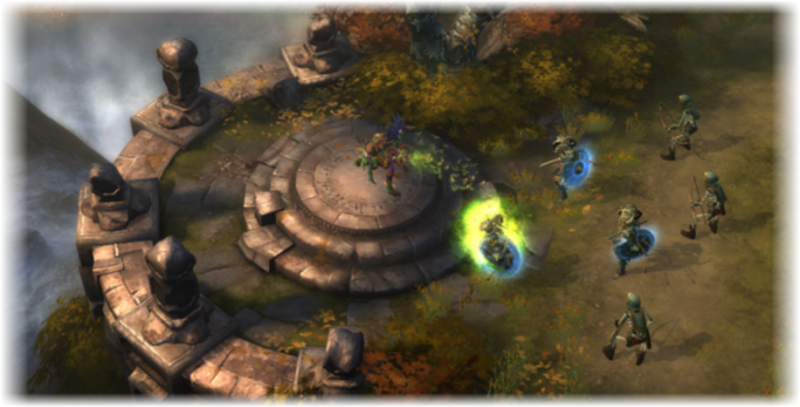 Diablo III is an action role playing game set in the dark fantasy world of Sanctuary. 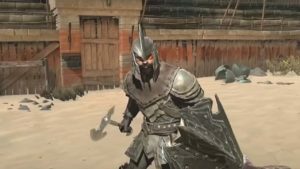 Humanity is threatened by the armies from Hell once again, and it is up to you to and up to three other heroes to save the world! 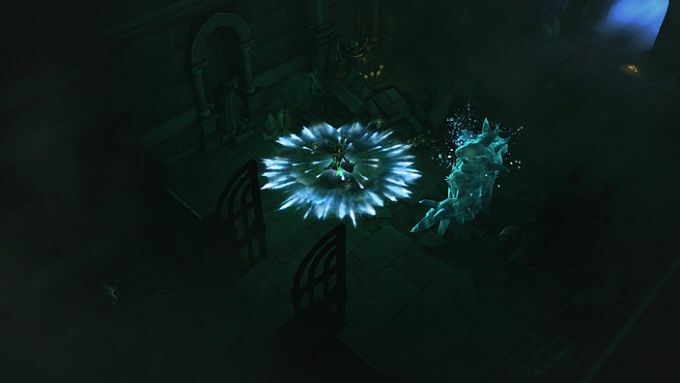 With Diablo III, we feel that Blizzard has made something that will please fans and newcomers alike. 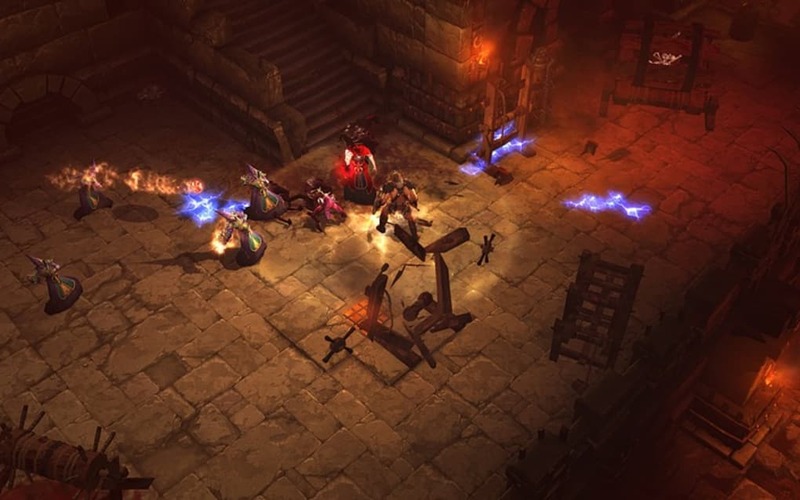 Diablo fans will be right at home from the start, with familiar controls and gameplay, while it is an extremely easy game to get into too. 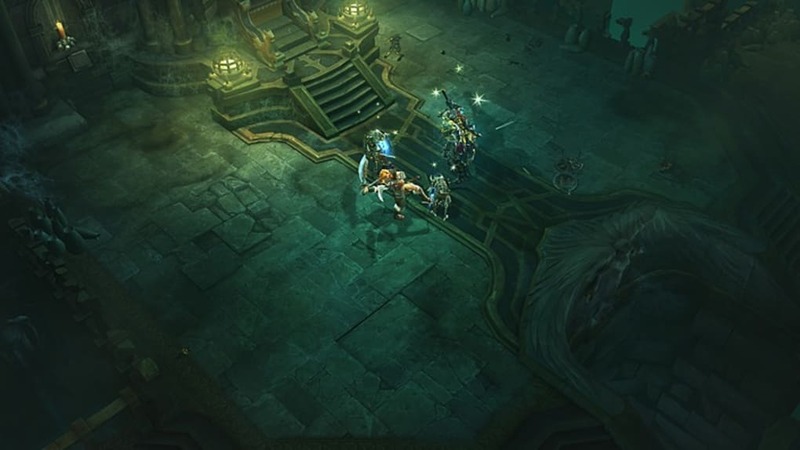 Diablo III's graphical style is what you would expect from Blizzard, with well defined cartoon-like graphics that are full of detail. It's very atmospheric, and the environment looks great, with some nice touches like crows flying up out of trees as you pass. Diablo III does a great job of evoking a dark fantasy land without being so dark you can't see properly. Menus are all well designed and each of the five player classes look really good. 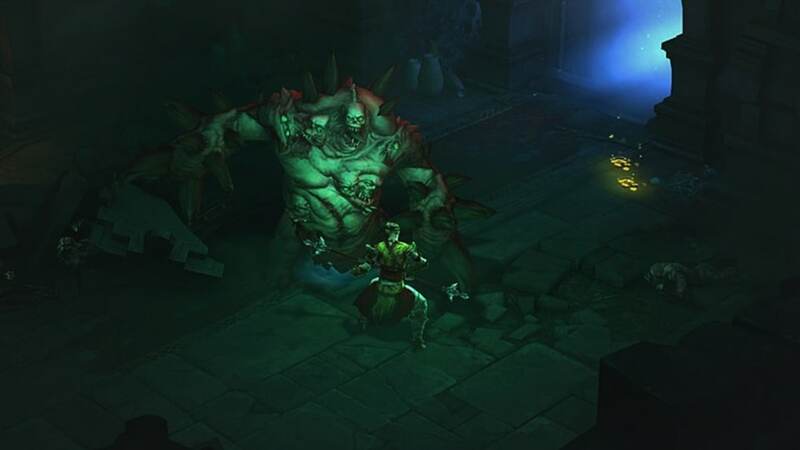 Once you've created your Diablo III Hero, from the usual character classes, you are dropped right into New Tristram, a town that has just suffered a meteor strike that has resulted in the dead rising and attacking. 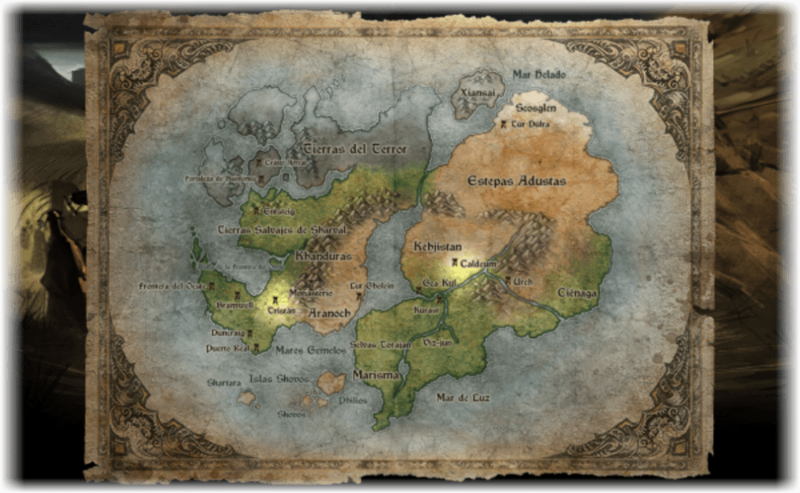 This sets you up on a mission to find Deckhard Cain, who is trapped in the Cathedral. 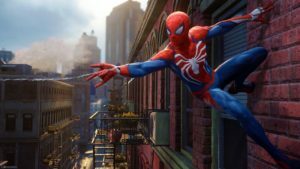 The action role playing gameplay is really compelling, and developing your heroes powers and ablities as you get experience is satisfying. 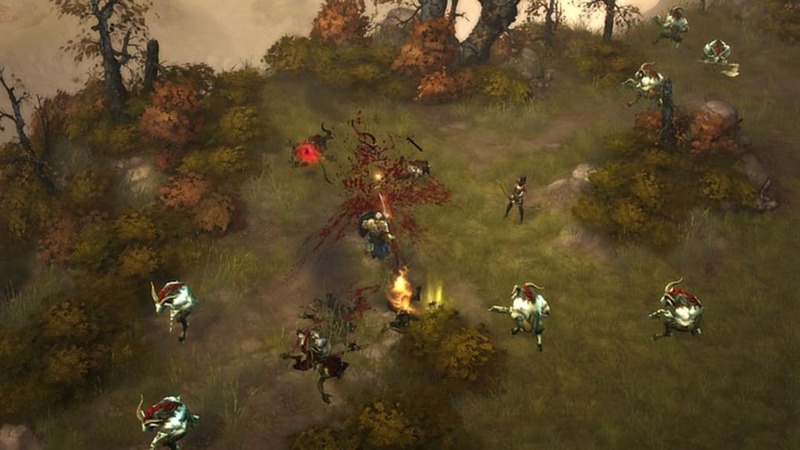 One common criticism of Diablo's hack and slash gameplay is that it is a mouse click-a-thon. 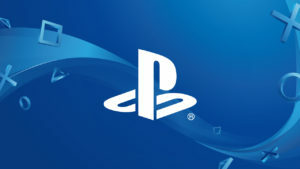 That has not changed, and you'll either love it or loath it. 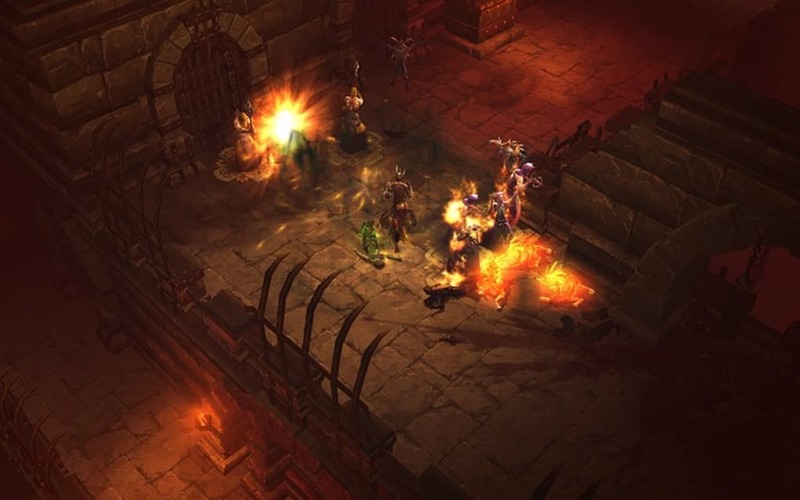 You can make your Diablo III game public, which means other players online will be able to drop into your game and join in with your quest. 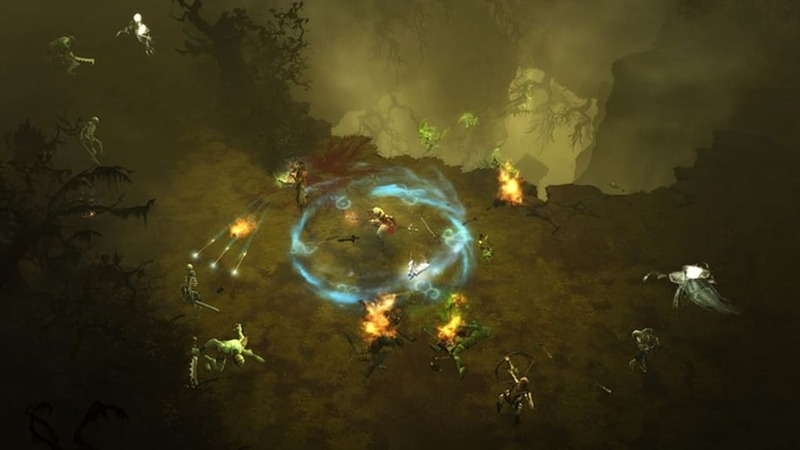 It's easy to do, and playing in teams feels natural when you're facing hordes of hell beasts! 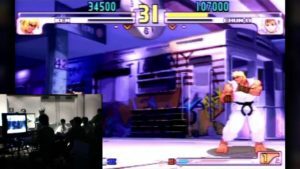 We have yet to play the player versus player mode. 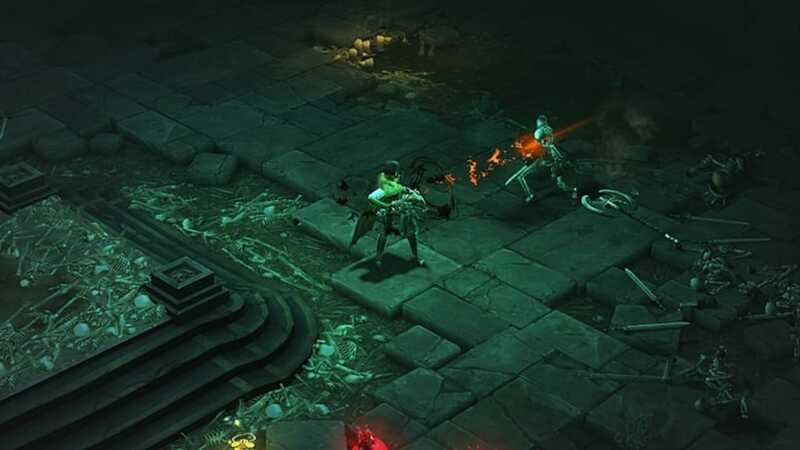 These are our first impressions of Diablo III - we'll update soon with more detailed impressions and a final Softonic rating. 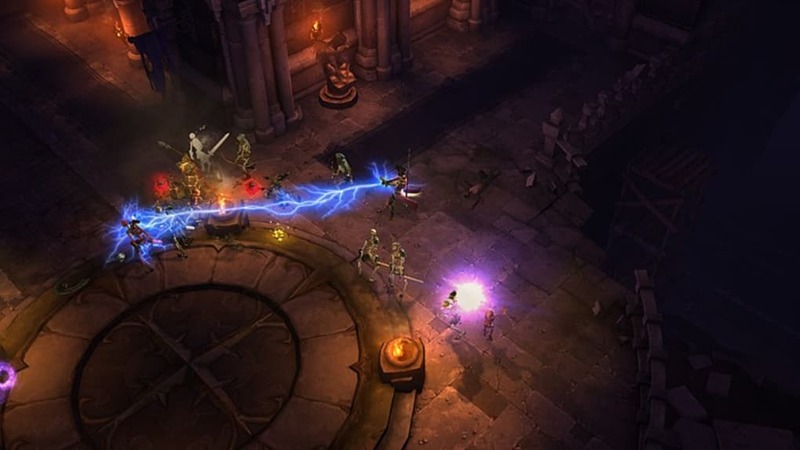 What do you think about Diablo III? Do you recommend it? Why?